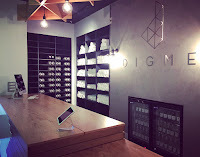 Bespoke Construction Services Ltd is delighted to announce that works are now complete at the new Oxford branch of Digme Fitness. 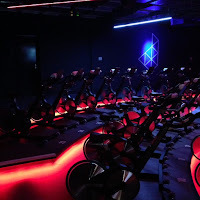 Now in full operation and open to the public, this impressive studio has been subject to an incredible transformation. 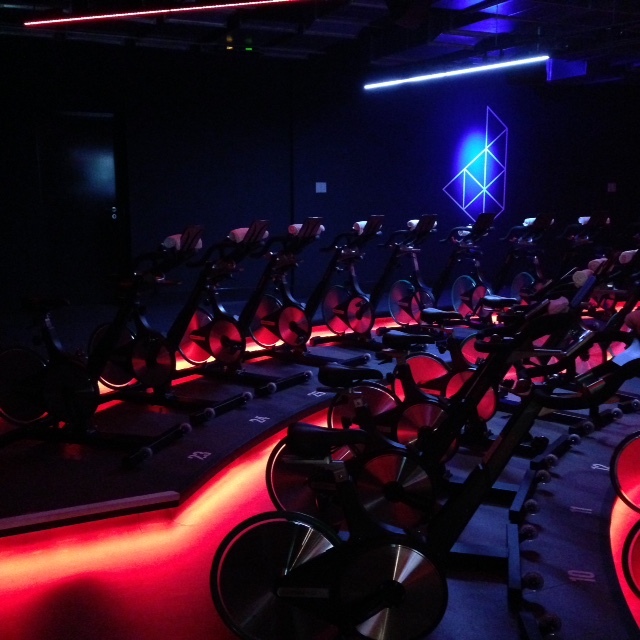 Over a 10 week period, this previously unoccupied unit has been converted in to a totally unique fitness studio. Our scope of works included the strip out of the previous unit, the installation of internal doors and windows, as well as wall and floor finishes. 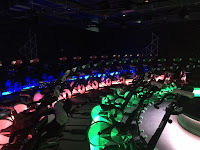 Works to the main studio involved the creation of a three tier spin studio, as well as neighbouring HIIT studio. 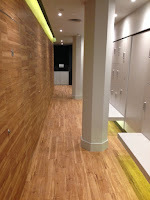 Bespoke also completed works to a new shower and toilet block. With a thriving branch in operation in Richmond, this new property will host daily spin classes and HIIT (High Intensity Interval Training) sessions. 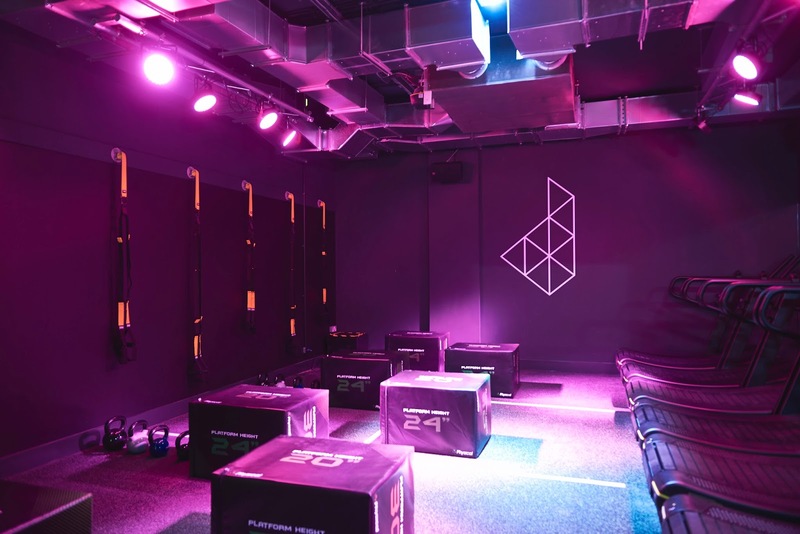 Using state-of-the-art technology and giving expert training advise, this progressive fitness company aim to take training to another level!